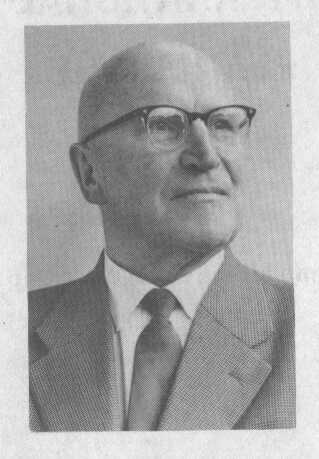 This is a page about the international language Intal, devised by the german auxlanger Erich Weferling (in the picture). I've just included two pages from its 25th edition (1978): the Preface and the Short Grammar, which give an idea about the aspect and the nature of the language. I think it's not very different from Jespersen's Novial (phonetic version). It deserves a look though. If this page offends you or you are not an adult under the laws of your country, go here. Complaints be made to: Marcos Franco.